From the season’s top trends to disguising that beer belly. Even though the weather is slightly grey, we are still relishing the last days of summer. Men at times struggle with putting the right outfits together. Men’s Health magazine fashion editor Azeez Jacobs spoke to The Citizen about the best trends to focus on. 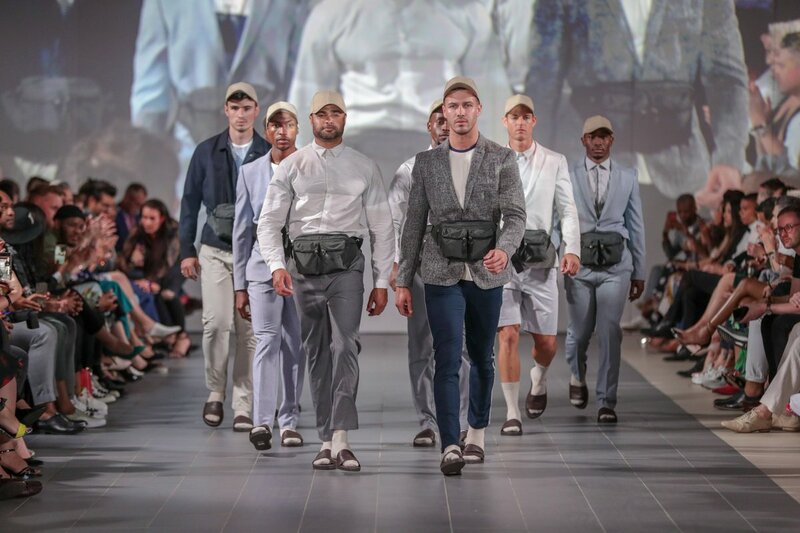 Jacobs plays a key role as creative director of the annual Men’s Health Summer fashion show. 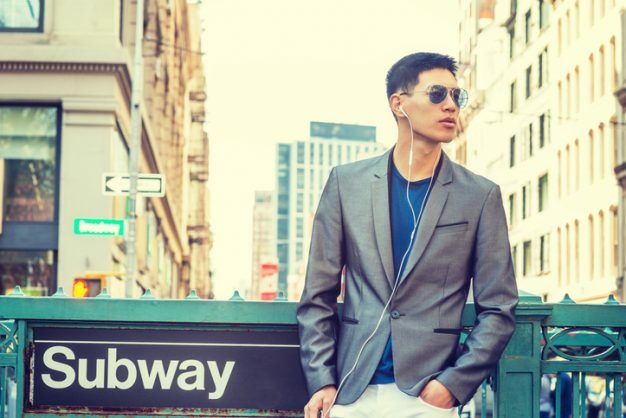 What are the top trends that men should look out for this season? Breton stripes are a favourite, in addition to tonal dressing. Menswear is going for the full-kit look this summer. Tonal dressing means wearing the same colour palette in one outfit and not looking flat. It’s an easy way to look simple, yet stylish. Technical jackets are versatile: they can be worn indoors or outdoors. Tropical Cuban printed shirts and shorts are timeless, even if you don’t wear them to the beach you can wear them around the city with a pair of jeans or chinos. Linen was a big trend last year in men’s fashion, will it still feature this season? Linen is a staple for fashion. It’s lightweight, cool and breathable. Remember, linen is meant to look wrinkled, that’s the character of the fabric. Pure linen will showcase more wrinkles, where the Acton blend (a supplier for a large selection of shirts and neckwear from Turkey, Italy, Portugal and England) shows less wrinkle and will keep your look cleaner and sharper. What should men change in their wardrobe? The fit is king. If they get the fit right, the whole outfit will look stylish! This is the ultimate essential and will make a huge difference. What should men wear in the evening? A blazer is a key must-have item in any man’s wardrobe and can make the transition from day to night, boardroom to bar. Beneficial for any guy who doesn’t like shopping too much. How should those who aren’t in the greatest shape dress? Opt for fabrics with 2% elastane. It is stretchy and provides comfort, ease of movement and fits better. Also, try to wear one colour.